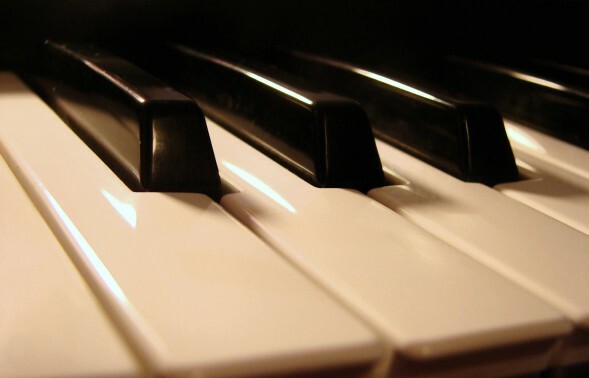 Easy to play chord chart and video lesson for Silent Night. Click the post to watch the video! 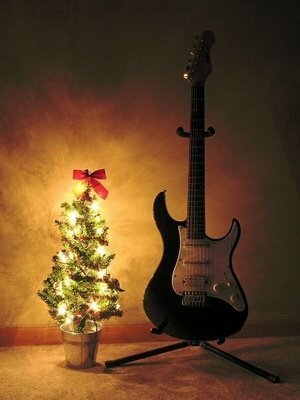 Silent Night Chord Chart – Click to Download These charts are from the NEW 8chords100songs Worship Songbook! Easy to play piano chords in the key of G for the Christmas song Silent Night. 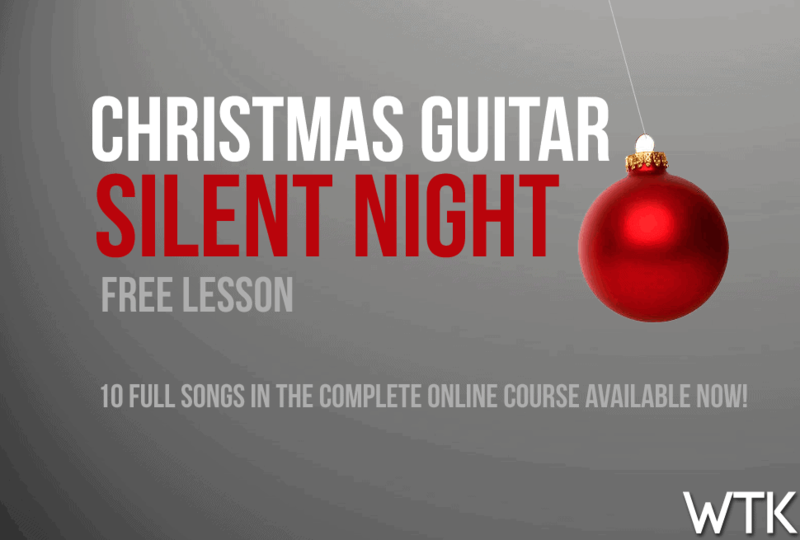 Get all 10 songs in the NEW Christmas Lesson Pack with updated lesson and charts!